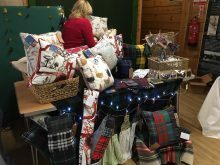 Countryside Craft Fair Returns for Christmas. 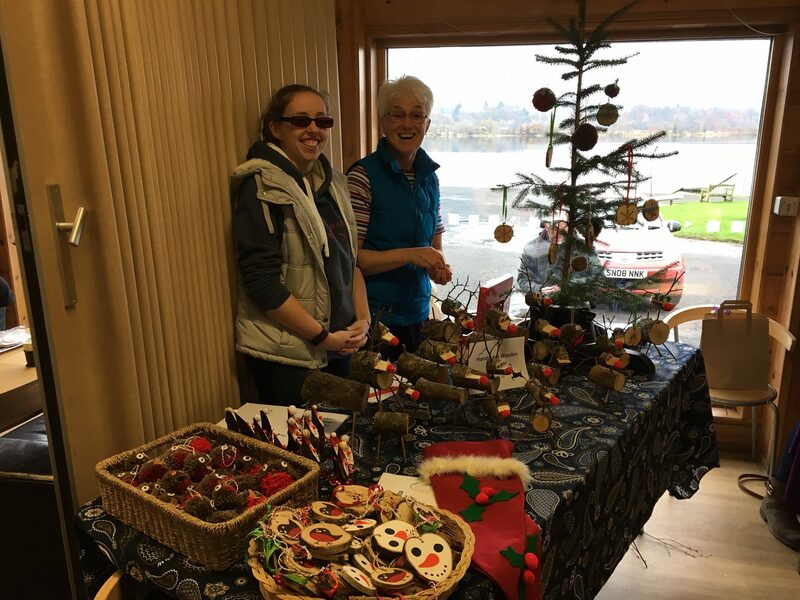 Join us at Castle Semple on Sunday 26th November for a little retail therapy! 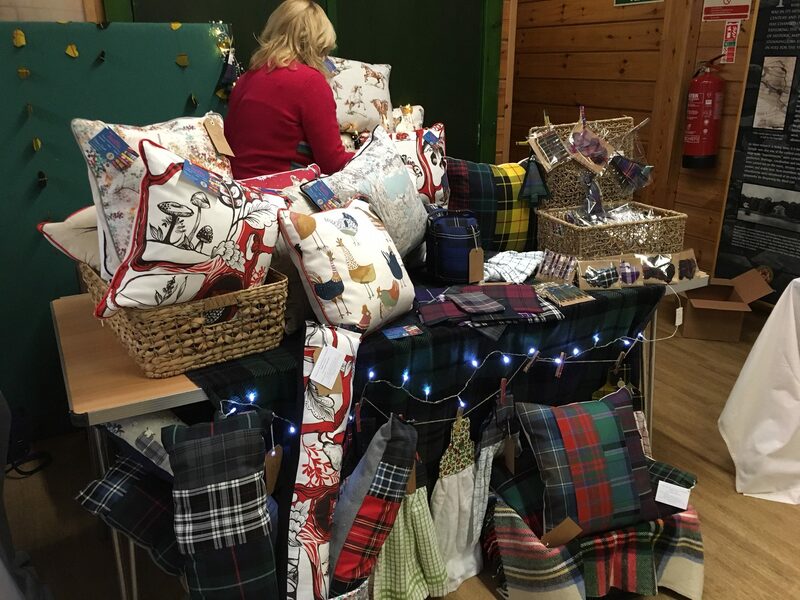 Following the success of last year’s lochside Craft Fair, Castle Semple Visitor Centre, Lochwinnoch will again host a fantastic array of hand crafted products and produce on Sunday 26th November. Such has been the enthusiasm, the Regional Park now has a waiting list of folk interested in taking part. Organisers at the Park have been careful to ensure there is a wide range of different crafts. These will include unusual wood crafts and hanging decorations, glass Christmas decorations by Kenny Falcon, country homewares from Toadies, beautifully turned wooden items such as bowls, keyrings, lamp stands from Woodland Creations a brother and sister team from Houston, homemade scented candles and melts by Wax Works. Something about gerkin will have their lovely range of unique stained glass items, plus homemade seasonal cakes and preserves will be provided by Tart –n-traybakes from Erskine. 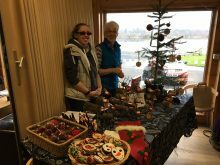 Rustic wooden table centrepieces, tree decorations and small toys to decorate the house and sizeable snowmen for the garden will be on sale thanks to the work of the Castle Semple and Greenock Cut Conservation Volunteers, they will be raising group funds for Park conservation projects. Castle Semple provides an ideal destination for a wee trip into the scenic countryside by bike or car for a short 1-2km lochside walk or a slightly longer 3-4km woodland walk. Coffee and cake are always available as is a browse in the gift shop – now fully stock with new ranges and countryside inspired Christmas gifts and decorations. The Visitor Centre is open all day from 10am until 4pm. The Craft Fayre, with free entry will be running from 11am until 3pm on Sunday 26 November.